The new record, Stay All Night, is out! We have it on Cd baby but digital distribution isn’t finalized. We’ll have more info on it soon— stay tuned! 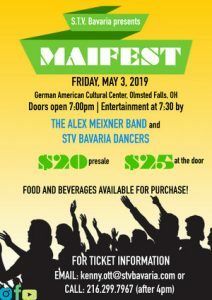 Not even a steady rain on Friday could keep everyone from celebrating with the Utica Maennerchor for their annual Bavarian Festival this weekend. 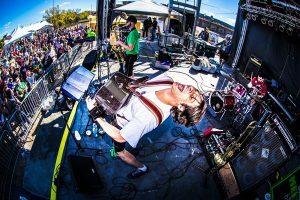 A solid crowd of roughly 500 people on Friday and 1500 on Saturday partied down with us, as well as the Edelweiss Schuplattlers at the festival—while eating great German food and drinking Spaten, Becks and a few Saranacs too…. The hospitality of the Maennerchor is always superb, so it was a pleasure coming back to perform for them again. Also- our good buddy Ed Widomski helped out with some extra equipment so we could keep the show rolling (Thanks Ed!!!). It was good to see some other musician colleagues this weekend, including Fritz of the infamous Fritz’s Polka Band and Frank Svet from Dayton, OH…. With all of the activity, we didn’t get the chance to jam this time but hopefully next time we’re up this way we’ll all get to hang again. After the 5 hour marathon gig, we piled back into the van and got home around 4:30 in time to have a nice restful Sunday! 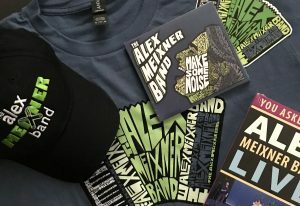 Within the next few weeks the new CD – “Stay All Night” will be available for download on the major sites—but cds are now available at www.cdbaby.com/meixneralex2. 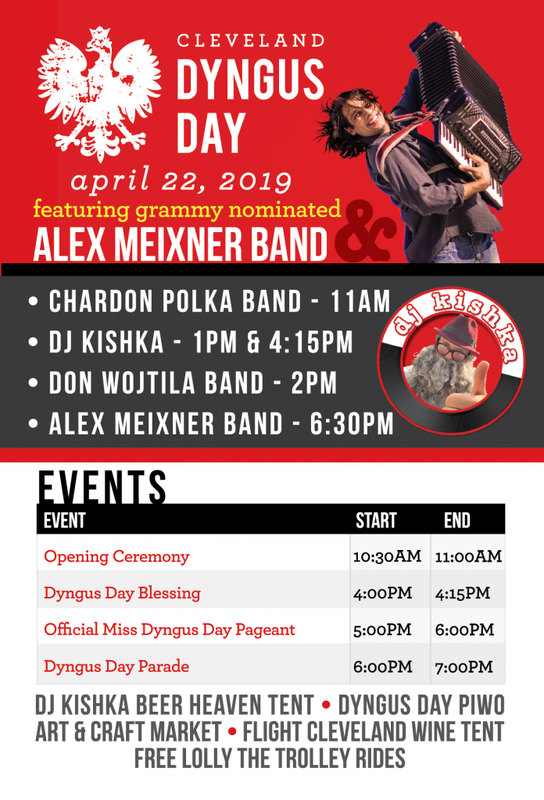 Of course the cd is available at the live shows of The Alex Meixner Band—so check out our schedule to catch us at an upcoming performance!